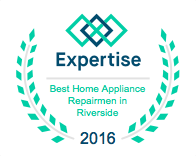 New Air Conditioning Units Montclair, Upland, Claremont & Rancho Cucamonga, CA - All Air Appliance Masters, Inc.
Are you looking to replace or upgrade your current cooling and heating system? 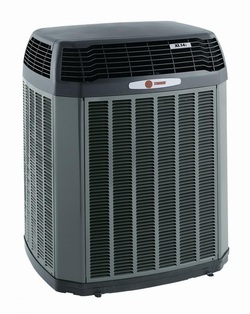 Are you confused by the different choices of cooling and heating systems and contractors, not sure of the proper size unit for your home? There are many choices which will determine the proper size system for your home. Let one of our comfort specialist come out and give you a no obligation quote. We will assess your current system, show you your options and present you with choices that fit your needs and budget.